Our mission at VQ Management Consulting is to help you deliver Value & Quality to your customers. If you're looking for Business Management Consultants with expertise in Process Improvements, Project Management, Agile Business Operations, & Systems Engineering you've come to the right place. Our team has over 100 years of combined experience at your disposal. We have a proven track record of effectively managing change and leading teams to successfully deliver Value & Quality to customers. Our Lean Six Sigma Certified Master Black Belt can train your teams on how to utilize industry standard techniques to streamline processes and eliminate waste. Let the experts show you how to build a robust and effective Continuous Improvement Program. We can analyze your business processes to help you Improve Profitability, Reduce Costs, Increase Earnings, Improve Quality, & Mitigate Risks. We can model your business with our unique tools to build financial and risk simulations to help you make better business decisions. If you’re looking for help with Agile, Hybrid, or Traditional Project Management you’ve come to the right place. Let our experts show you the tools we use to effectively manage projects. We can deploy and customize your own private SaaS based tools to manage your workflows, track tasks, plan projects, forecast roadmaps, and reduce project delays. Through research, analysis, and data compilation we can help you organize your business operations to document, streamline, and adapt your processes to deliver value to your customers quickly. We’ll simplify your complex operational data to provide you with visualizations which can track trends in cost, quality, and resources. You’ll be enabled to plan strategically, and make decisions based on the best information available. We have a proven track record of managing Agile Transformations. If you’re transitioning from a Waterfall to Agile methodology we can help you avoid the common pitfalls and give you an implementation plan that works. We know every situation is different which is why we tailor your processes based on the unique challenges you face. We can get you where you want to be without interrupting your product releases. If you’re unsure of how your decisions will impact your designs, logistics, or production we can help. All of our consultants are Masters in Systems Engineering and have managed several large multi-disciplinary engineering projects. We can find you alternatives, develop your system requirements, manage the system life cycle, and provide you with a complete analysis on how you will engineer an optimized system. 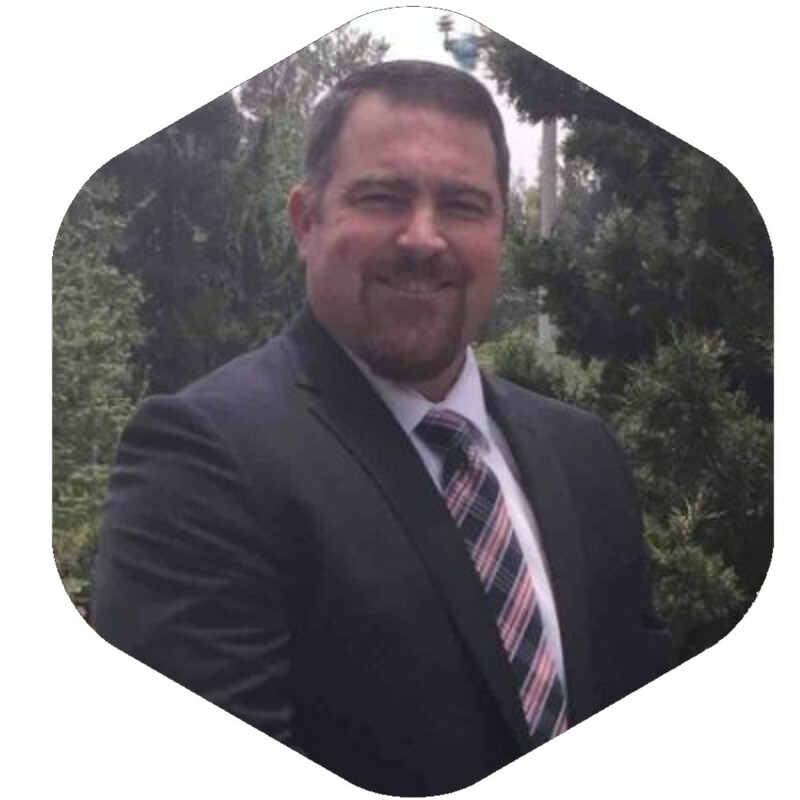 A multi-disciplined high potential Program Manager with 15 years of Process Improvement experience, Lance embraces the culture of change to lead, adapt, and innovate while building partnerships with organizational leaders to increase revenue by optimizing business processes. 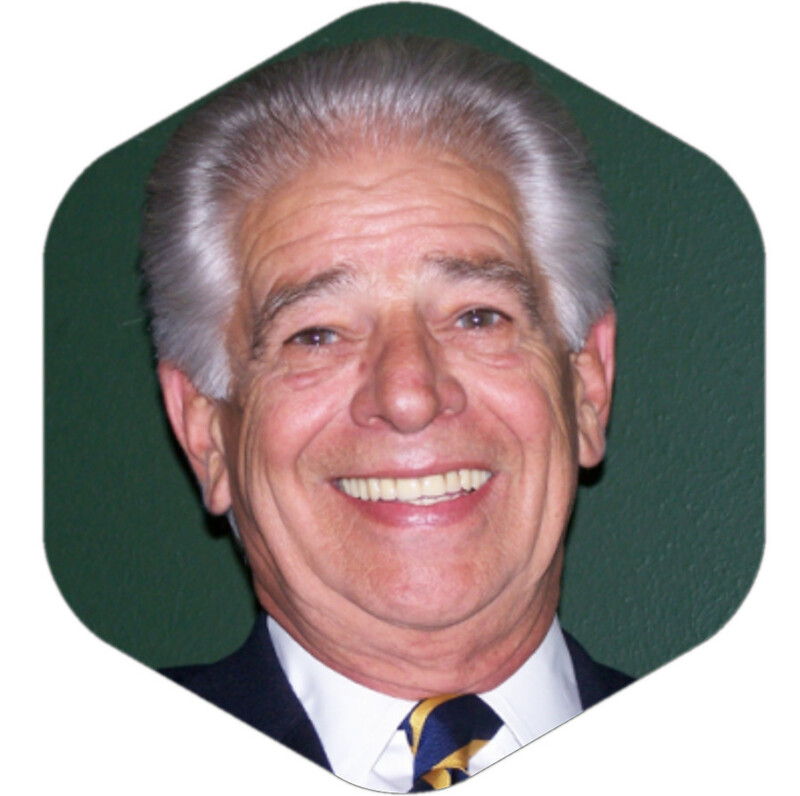 With over 40 years of experience, Richard has shown superior results in entrepreneurial, corporate, and public sector environments with his unique combination of program management, business analysis, business development, and working with senior leadership teams. 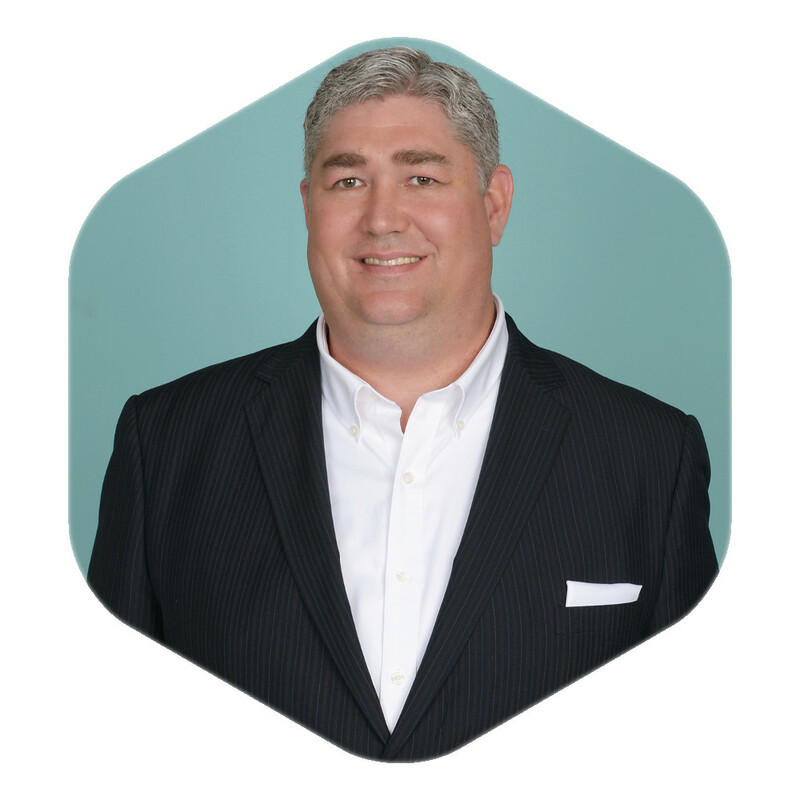 Tony enjoys working with new technology and integrating systems into cohesive solutions. He specializes in working out the details related to proprietary networks and systems. Tony is up to the challenge of solving technical problems and always eager to learn new concepts.